Previous postWhat will we do when it’s all gone? Saw your Gordon river clip on youtube when planning a kayaking trip of my own. Was wondering exactly where you paddled to/from? 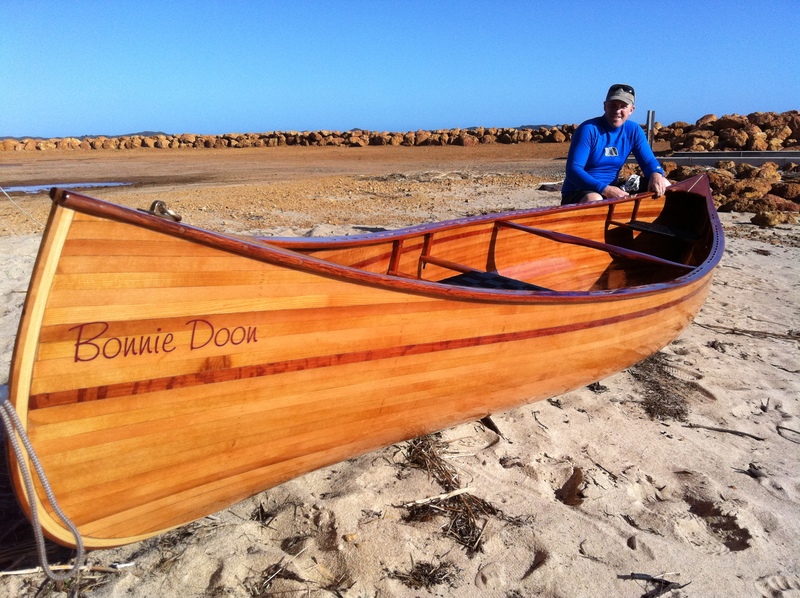 My mate and I are hoping to paddle from Strathgordon to Strahan, but aren’t sure how realistic it is! I hear the splits are fairly unnavigable(?)! If you have time, I would really appreciate exchanging a few emails to help with our trip planning.